On Saturday I attended the #corkmeetup blogger event, I explained the whole event in detail in this post, so please have a look if you haven't already seen it. 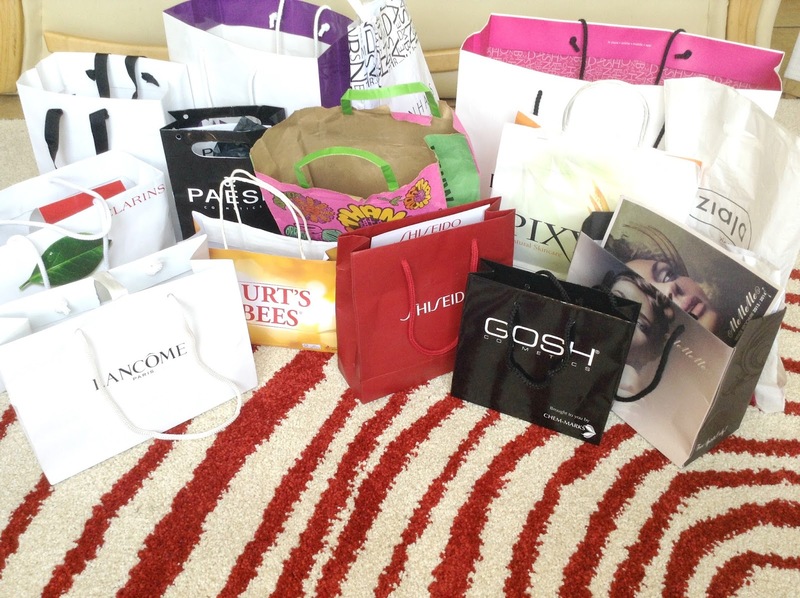 We went to different places and I managed to pick up nearly 15 goodie bags with a whopping 76 items altogether! I would love to go through every product in detail but unfortunately that would take to long, I will do my best to list all the items. 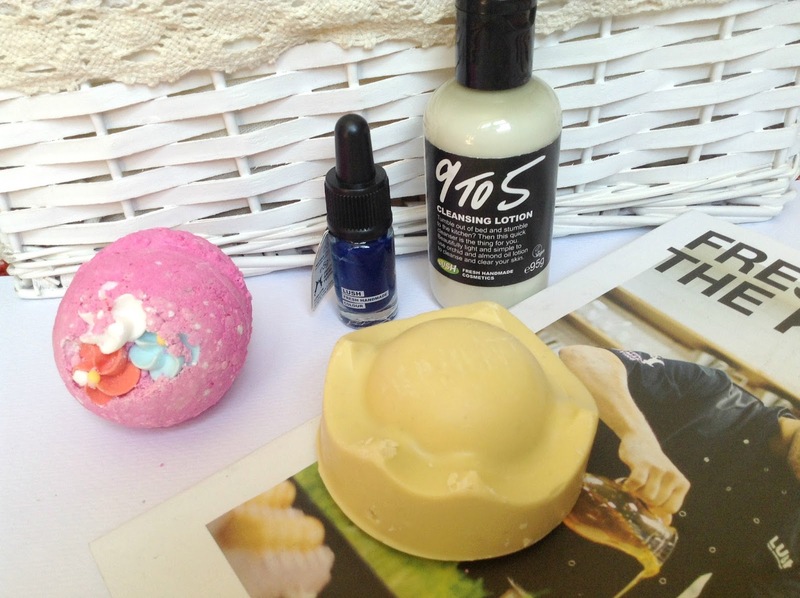 As Lush was our first stop I will list the items I received from there. I love Lush products so I can't wait to use these and I would love to post a review once I have. 3. 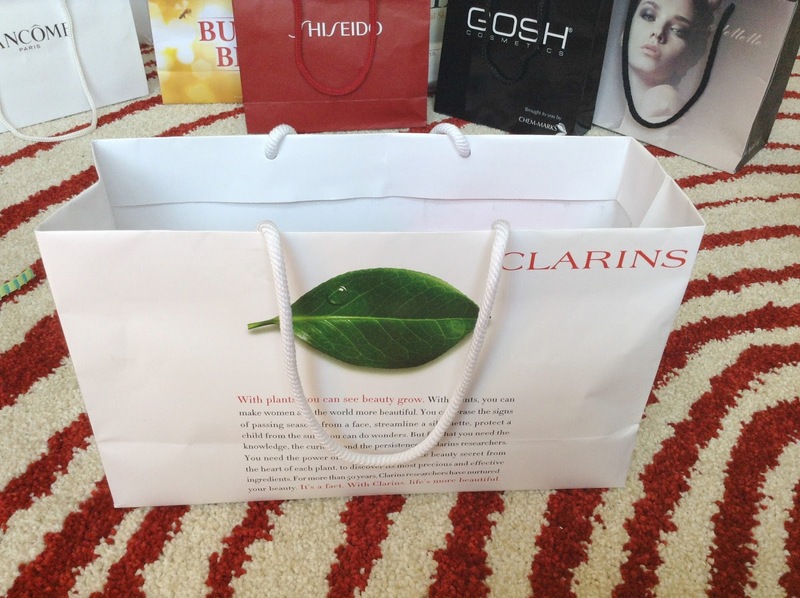 Lush Liquid eyeliner in "Control"
Next we went to Debenhams and the first thing we received was a Clarins bag. 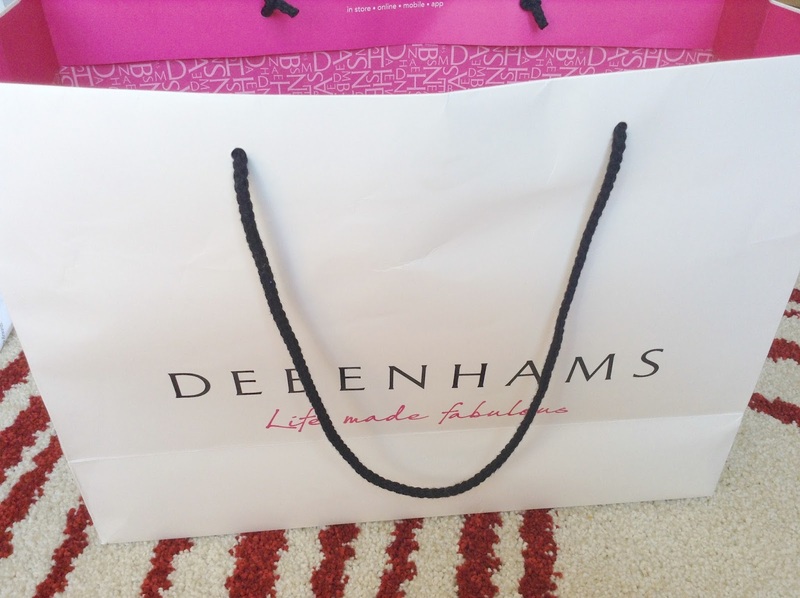 This is the rest of the items from Debenhams. 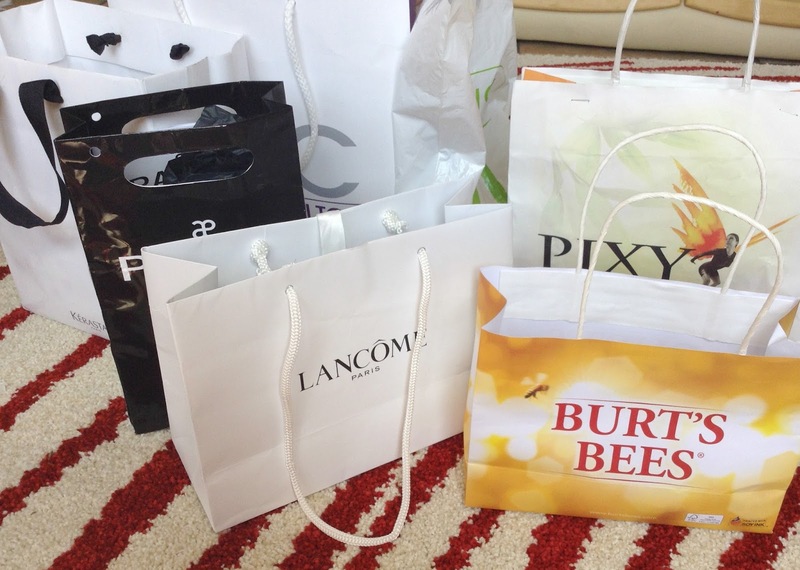 Some of the samples were given to us around the counters and the rest in a goodie bag. 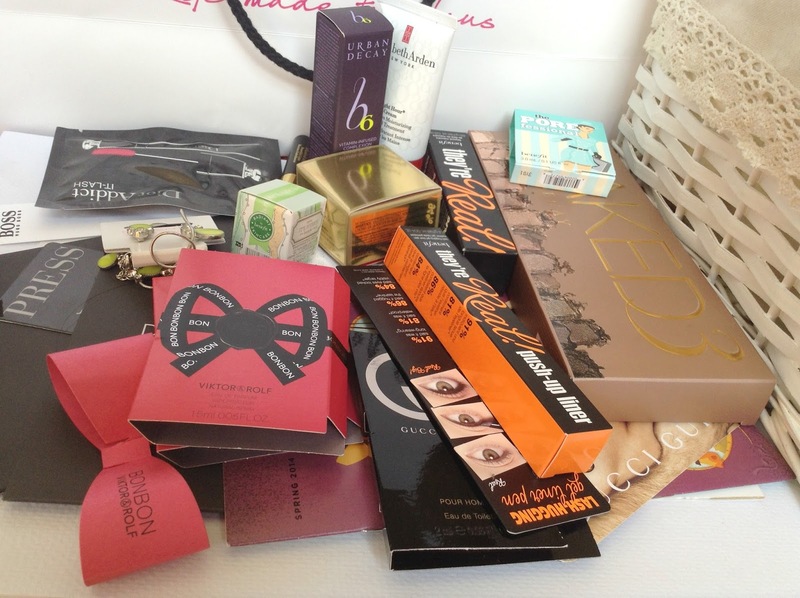 As well as all this we received a €50 voucher to spend in Debenhams, with this I bought the Urban Decay Naked 3 palette and the Benefit They're Real Push-Up Liner! I also won the Benefit They're Real Mascara at the Benefit counter. 21. Butterfly by Matthew Williamson necklace and earrings set. 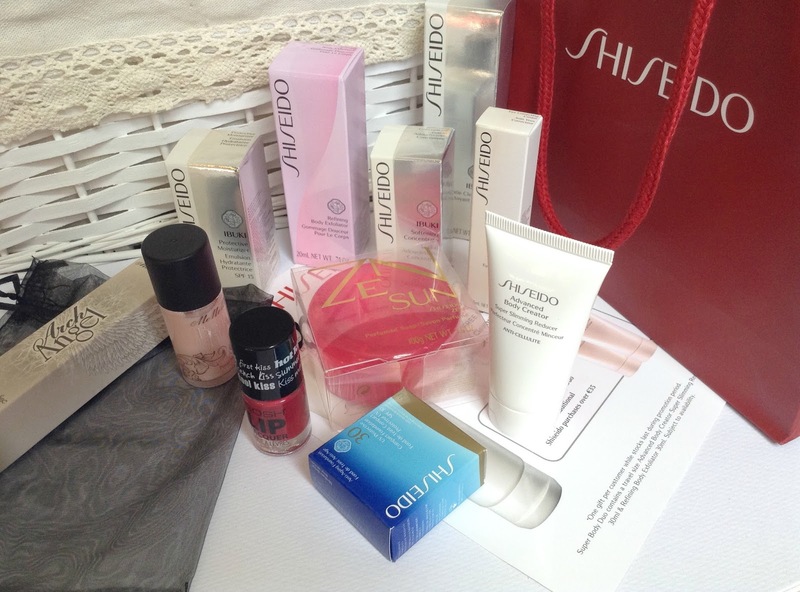 Next are items from Shiseido, Gosh and MeMeMe. 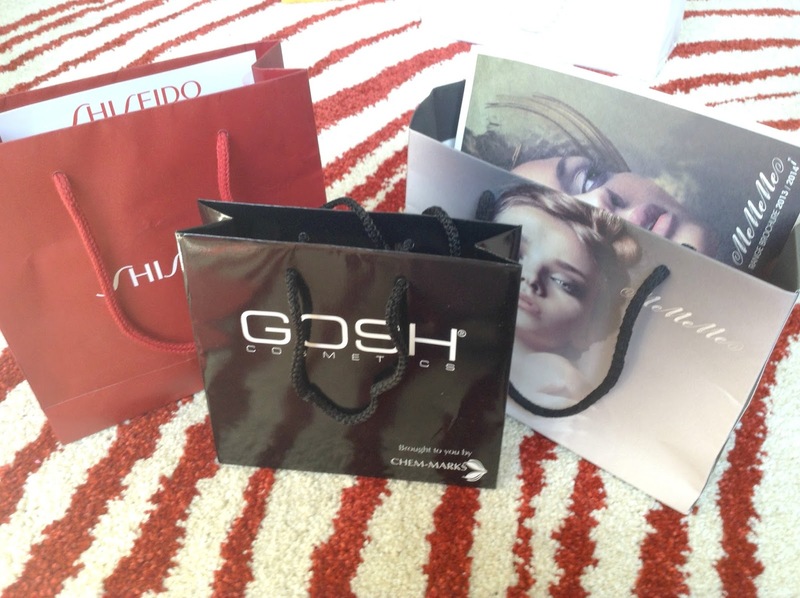 After the Shiseido demo we were each given a bag with loads of products to try out! We got to choose the item we wanted from Gosh and I chose the Lip Lacquer as it looks gorgeous! 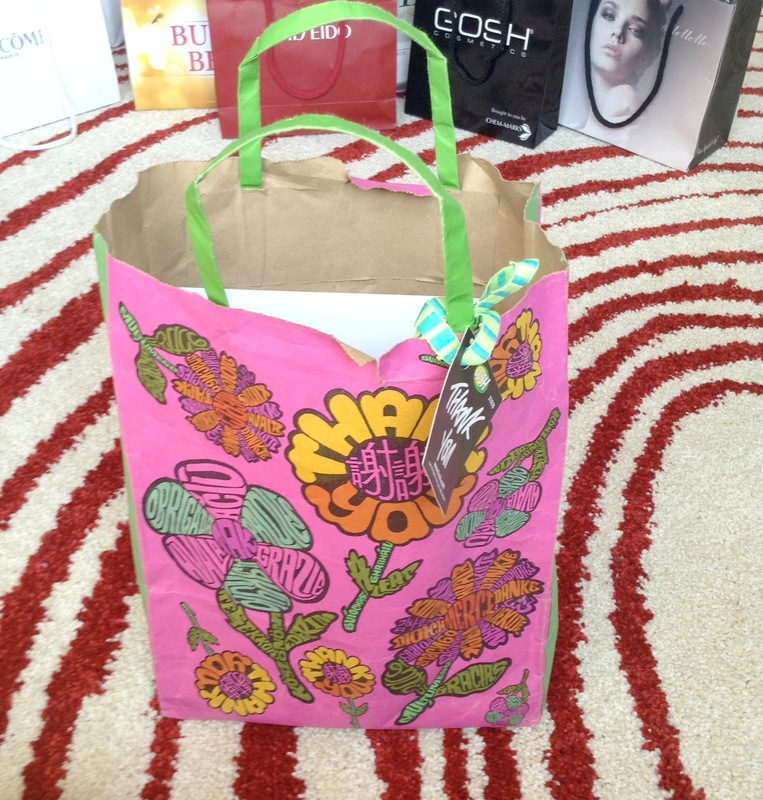 At the end of the MeMeMe showcase we were also given a goodie bag. We were all definitely spoiled! 33. Gosh Lip Lacquer in "Dangerous Lips"
35. MeMeMe Beat the Blues Illuminator and Highlighter in "Pearl Pink"
At the end of the day we were all given multiple bags with various different products! By this stage my arms were dead. 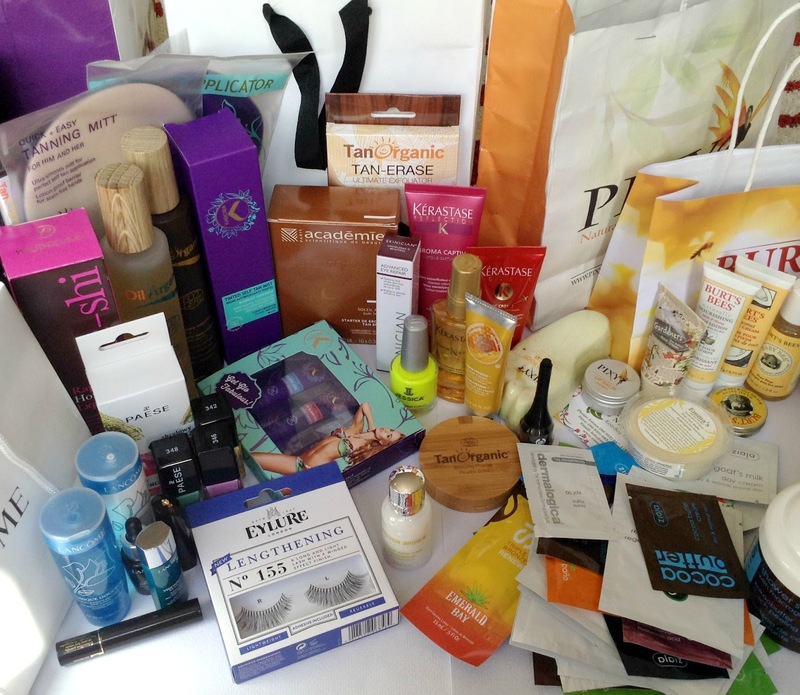 We received so many products here from from brands like TanOrganic, Burt's Bees, Lancome, Ziaja, Paese and Kérastase. I'm probably not going to use any of the tanning products as I never really use fake tan but I'm excited to try the rest of the items! 50. Jessica Custom Nail Colour in "Yellow Flame"
Excuse me if I have missed out on anything, as you can see that took a while. 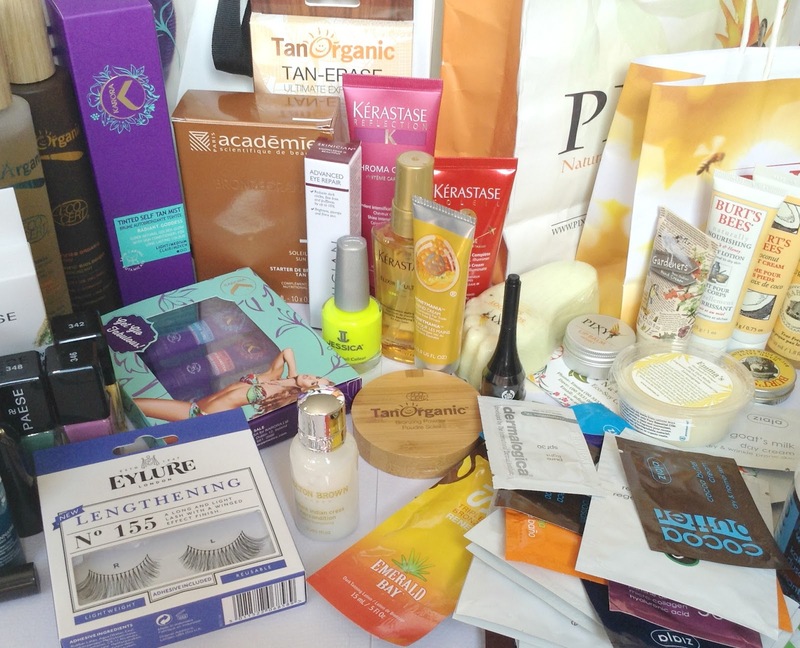 I have so many products and I don't know where to start! 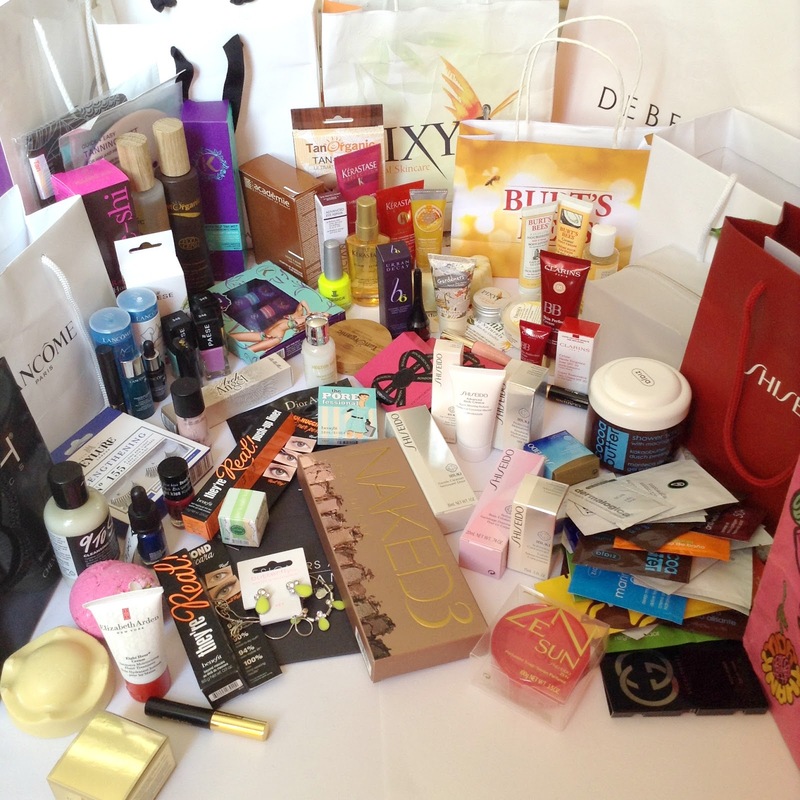 Thanks so much to all the brands involved and of course to Sarah and Fiona for organising this! 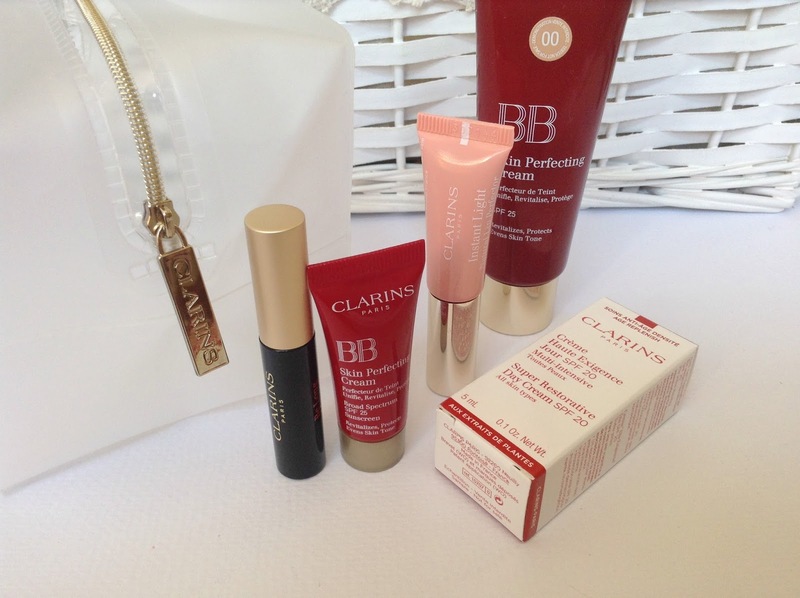 Thanks so much for reading and I can't wait to try and review these products!